At DJB Commercial Cleaning, we understand that managing and maintaining commercial facilities can be a daunting prospect. There are so many things that need to be taken into account, such as the compliance with stringent council regulations. Fortunately, our team of specialists can provide professional body corporate cleaning services across Melbourne, from the western suburbs of Werribee and Footscray through to the eastern suburbs of Bayswater and Dandenong. We can take care of body corporate cleaning and strata cleaning for Melbourne buildings, giving you the satisfaction and peace of mind that you deserve. Whether you need comprehensive carpet cleaning and floor polishing to make interior areas look more aesthetically pleasing or window cleaning to refresh the exterior façade, we have you covered. You can rely on us to get the job done properly every time, exceeding your expectations with long-lasting results. WHY CHOOSE US FOR STRATA CLEANING IN MELBOURNE? 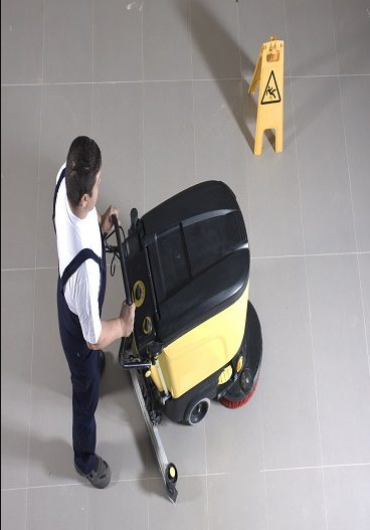 We understand that every facility has specific cleaning needs. That’s why we offer tailored body corporate and strata cleaning in Melbourne that minimises disruptions to your schedule and eliminates frustrations to your stakeholders. For body corporate facilities, nothing is more important than presentation. Stakeholders are attracted to clean and well organised places for their needs and are almost always turned off by the sight of messy environments. Professional body corporate cleaning in Melbourne is required to uphold the necessary standards. Facilities see a significant amount of foot traffic on a daily basis and represent a central hub for many businesses. Whether people are walking past or making use of more public spaces, clean and sanitary areas are expected. At DJB Commercial Cleaning, we deliver superior strata cleaning in Melbourne using robust methodologies. Our goal is to make your facility look its best and help you attract as many customers as possible, helping to generate additional business and improve your revenue. DJB Commercial is the number one choice for professional body corporate cleaning services. Get in touch with us today for more information about what we can do and how we can help. You can also request a free quote and make a booking at a time that suits you.